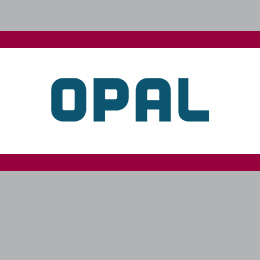 Here you can subscribe to the newsletter of OPAL Gastransport and we will keep you supplied with the latest news releases by e-mail. The data is collected by OPAL Gastransport GmbH & Co. KG and its provider. The use of the data obtained from you is carried out only in connection with provision of this newsletter. You can cancel the newsletter anytime. Furthermore we refer to our Privacy Statement.